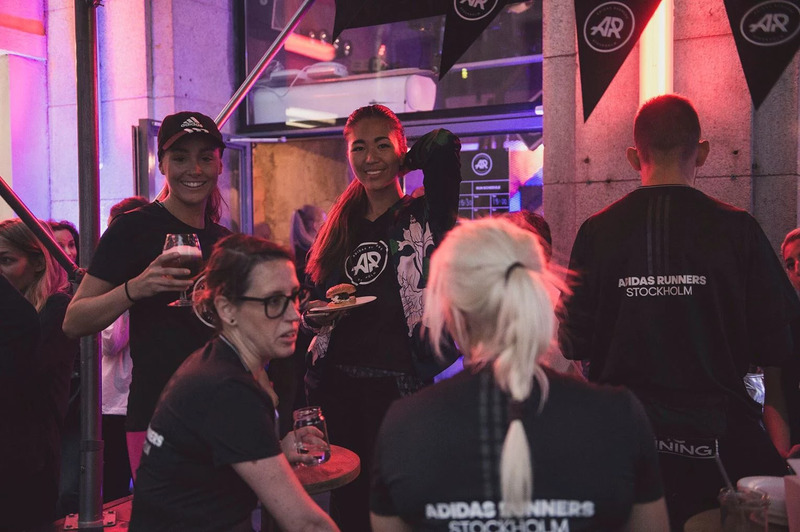 Tonight we opened up Adidas Runners Stockholm for the community! 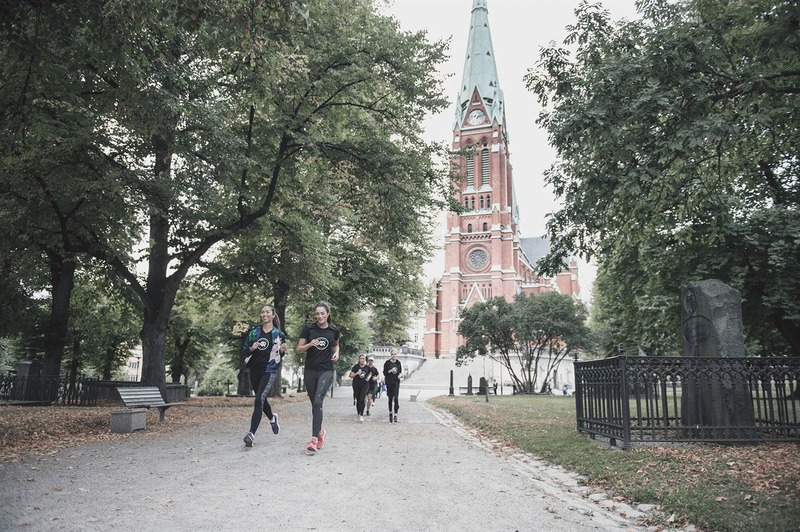 Everyone can run with us on Tuesdays and Thursdays now around 6 pm. 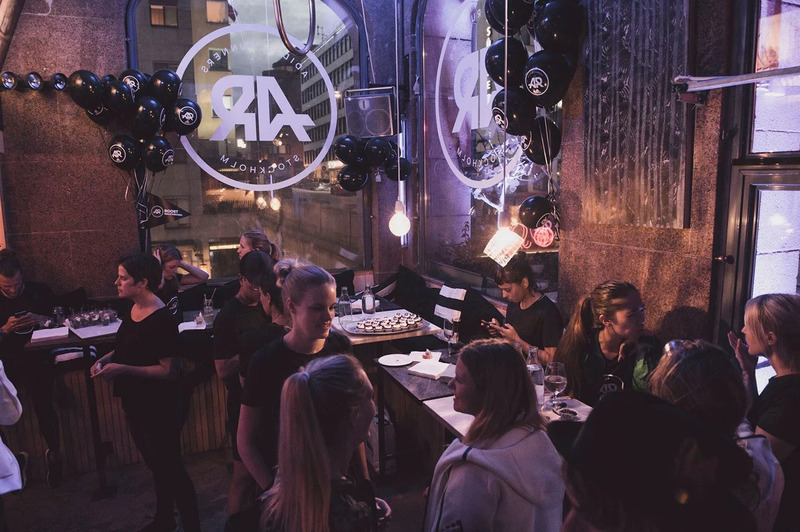 Just got back from the grand opening of our own AR hub at Regeringsgatan 71, which is a cosy bar in the city center. 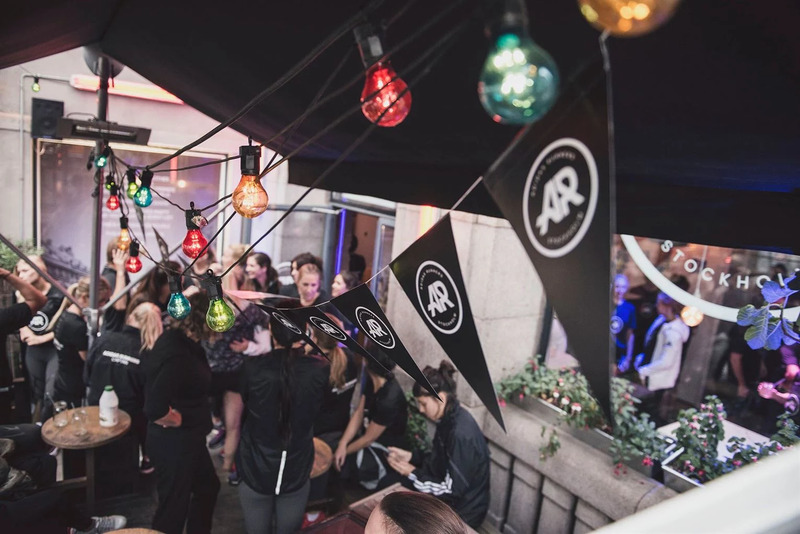 This will be our meeting place for our runners to run together and socialize. Tonight we had invited friends for the opening, so we were a lot of people at first. We had three running captains with three different levels of running sessions. I went out with Lisa from Runday for the technique session. 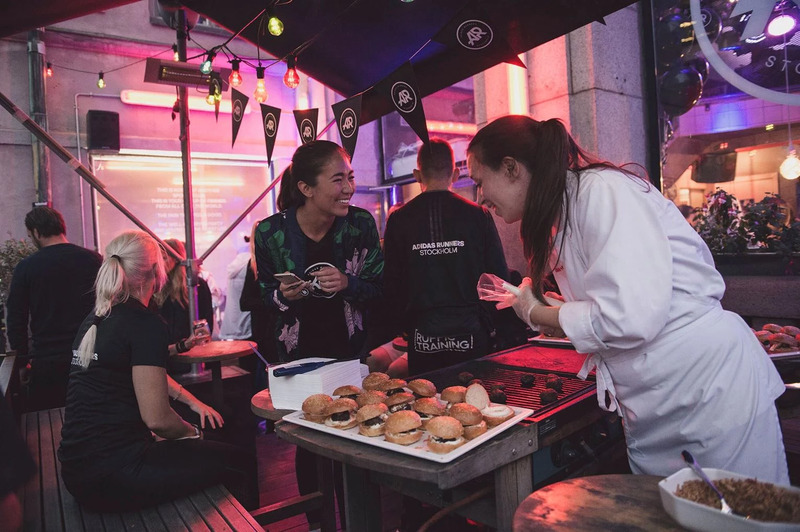 Afterwards we had a cosy mingle with food, drinks and mingle!